Welcome to my blog. 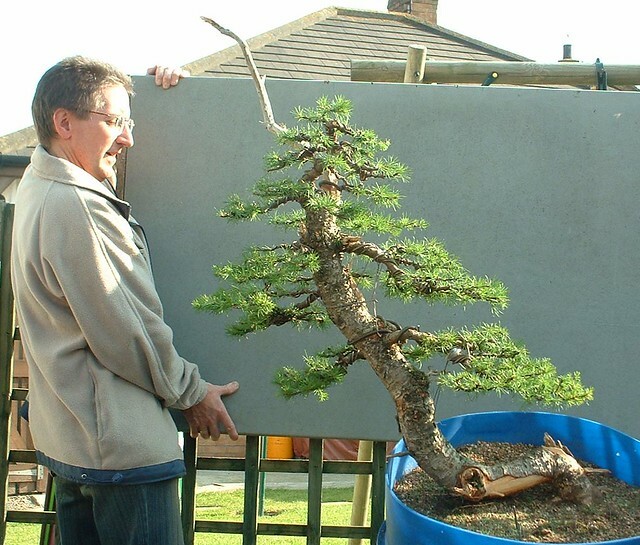 My name is Stephen and I have been a bonsai enthusiast since 1995. I live in Belfast in Northern Ireland were I own a Family Bakery, hence the name ‘Bonsai Baker’. I have started this blog to help me keep track of my hobby and allow me to share my experiences with old friends and new. I hope you like my blog, please feel free to leave a comment.